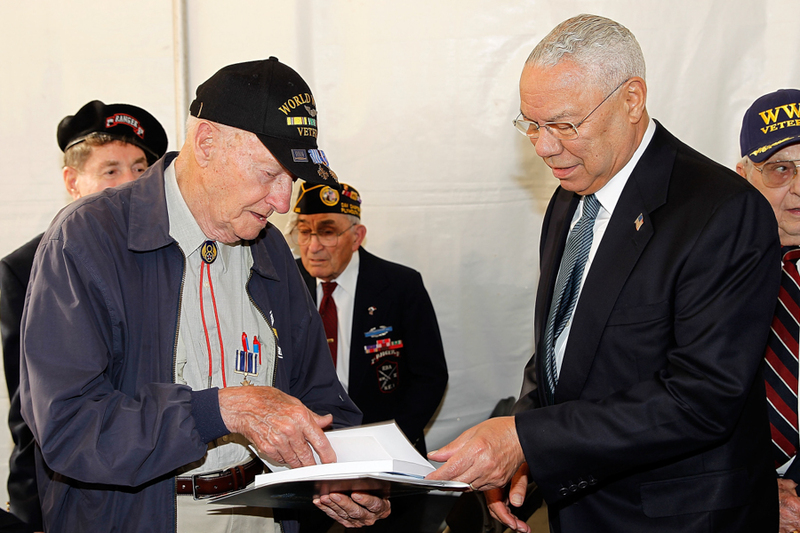 Gen. Colin Powell (R) talks with a WWII veteran backstage at the 25th annual National Memorial Day Concert on the West Lawn of the U.S. Capitol, May 25, 2014, in Washington, DC. 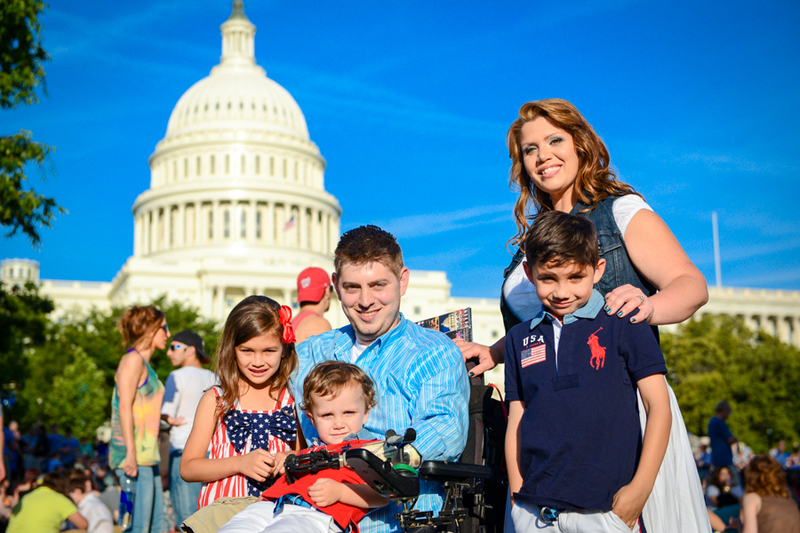 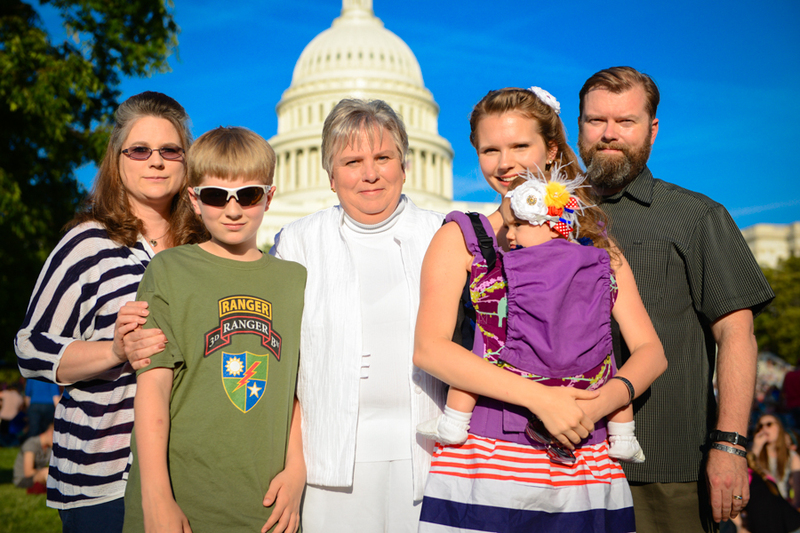 John Peck and family pose for a picture before the 25th National Memorial Day Concert on the West Lawn of the U.S. Capitol, May 25, 2014, in Washington, DC. 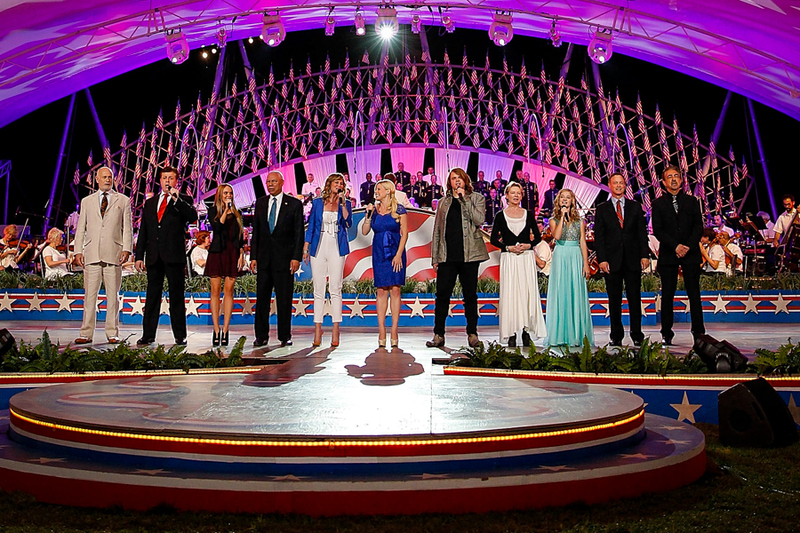 The Stonesifer family poses for a picture before the 25th National Memorial Day Concert on the West Lawn of the U.S. Capitol, May 25, 2014, in Washington, DC. 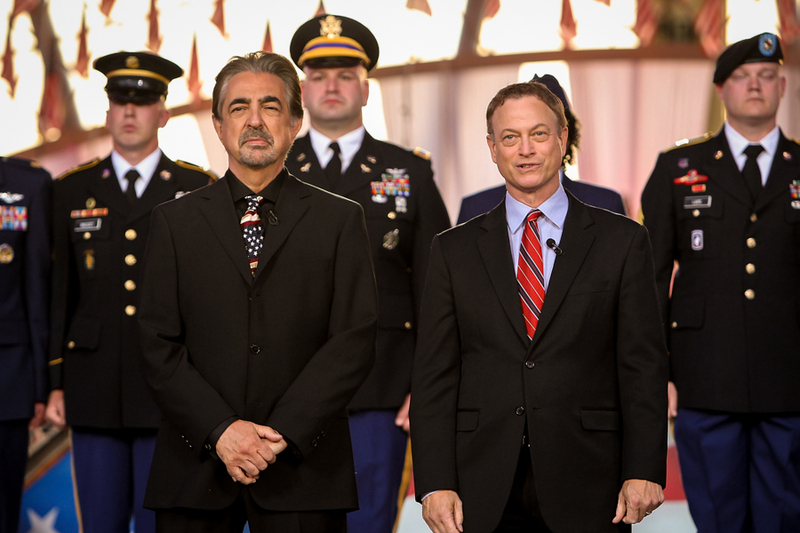 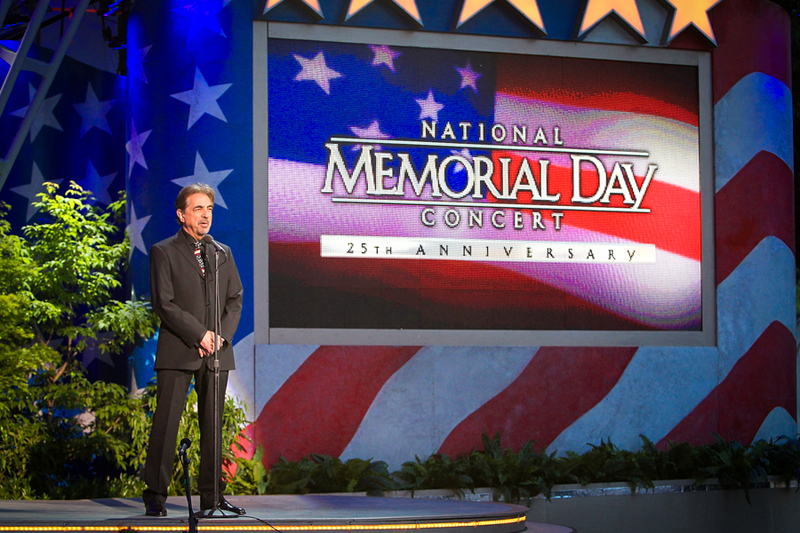 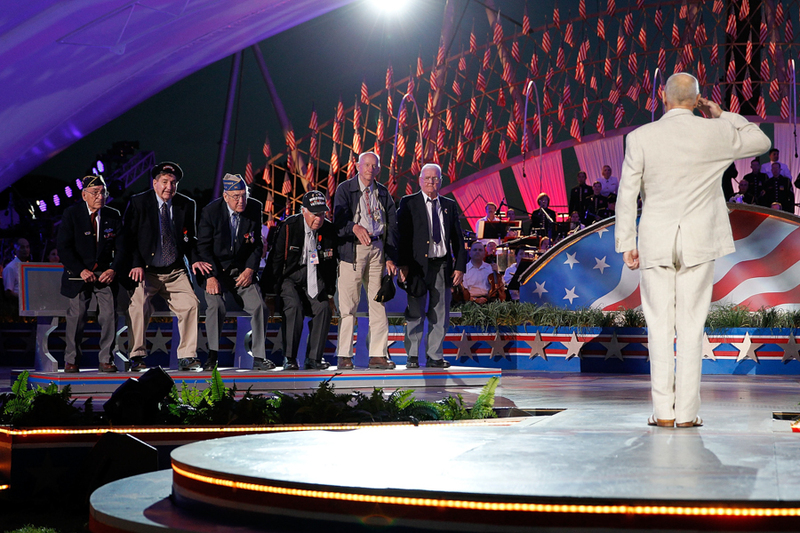 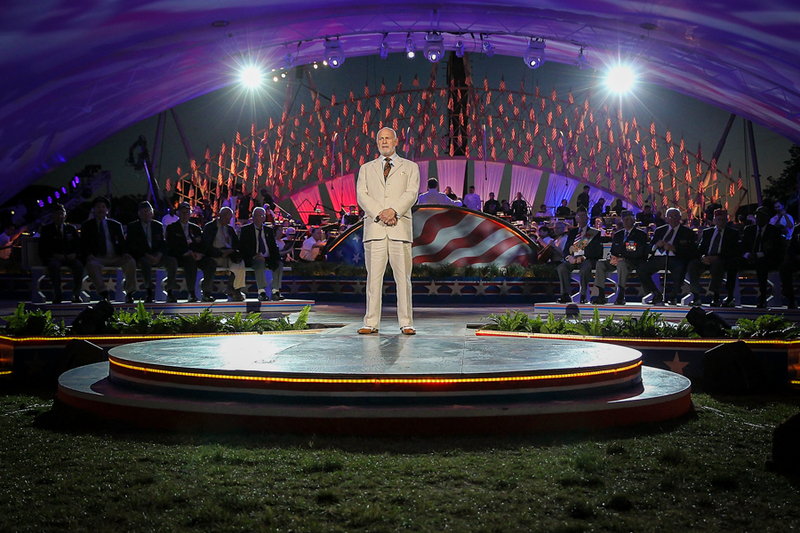 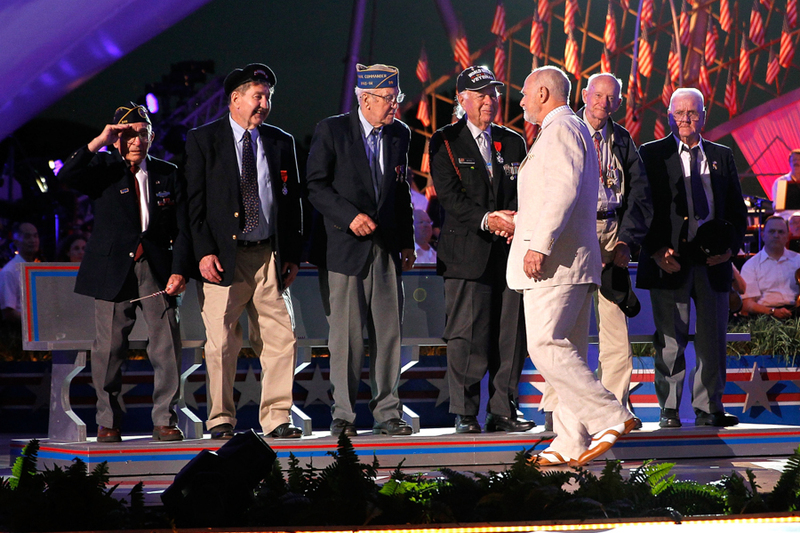 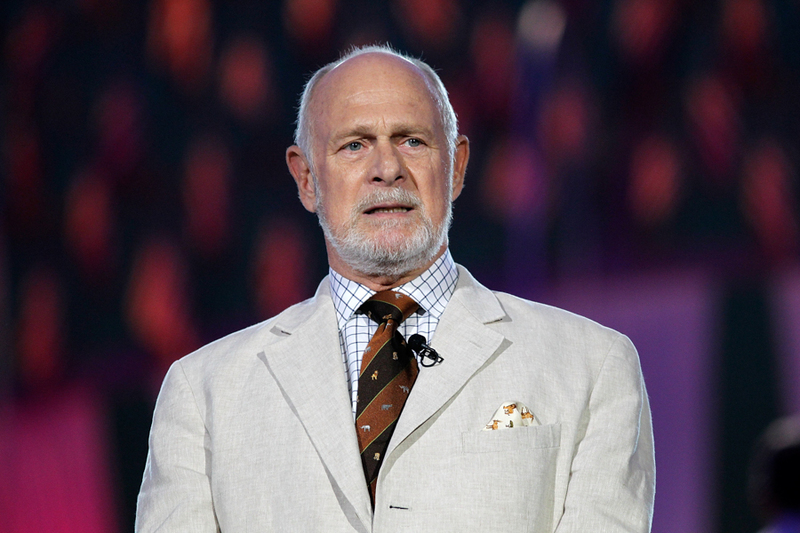 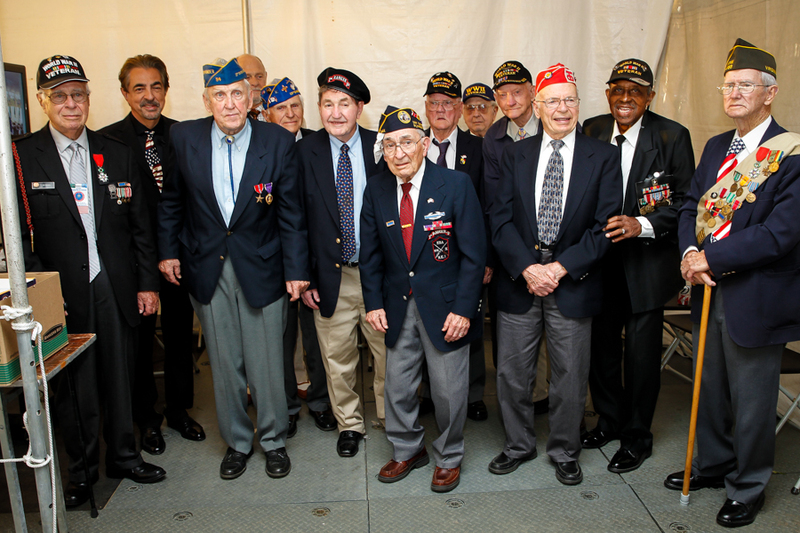 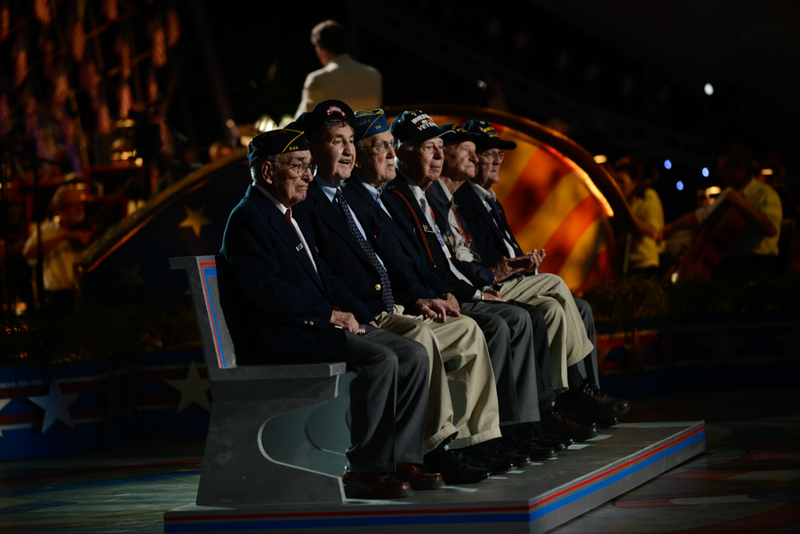 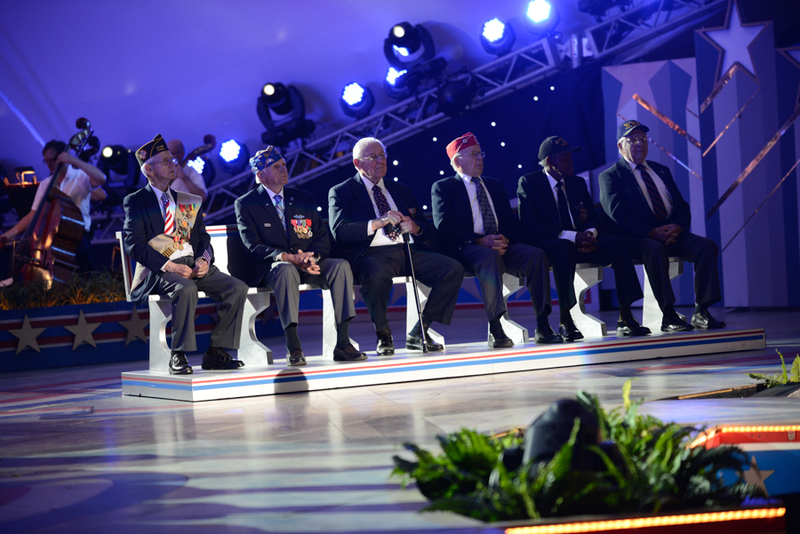 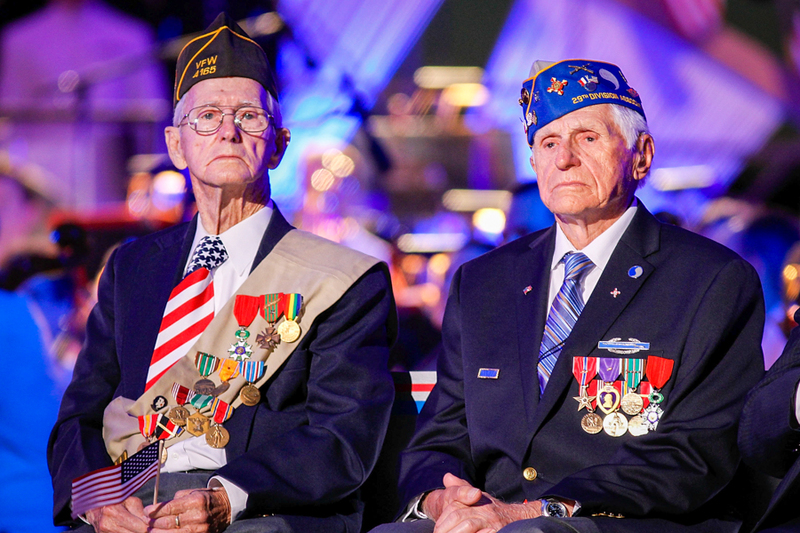 WWII veterans gather backstage with Joe Mantegna and Gerald McRaney before being honored during the 25th National Memorial Day Concert on the West Lawn of the U.S. Capitol, May 25, 2014, in Washington, DC. 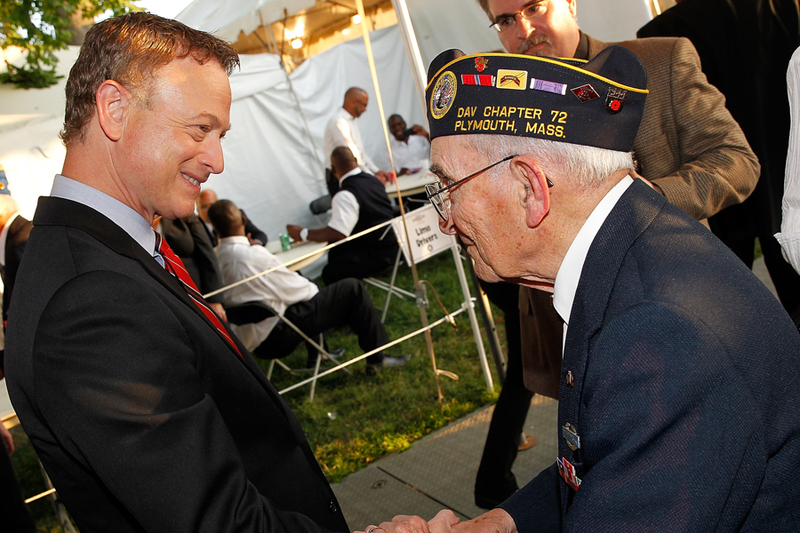 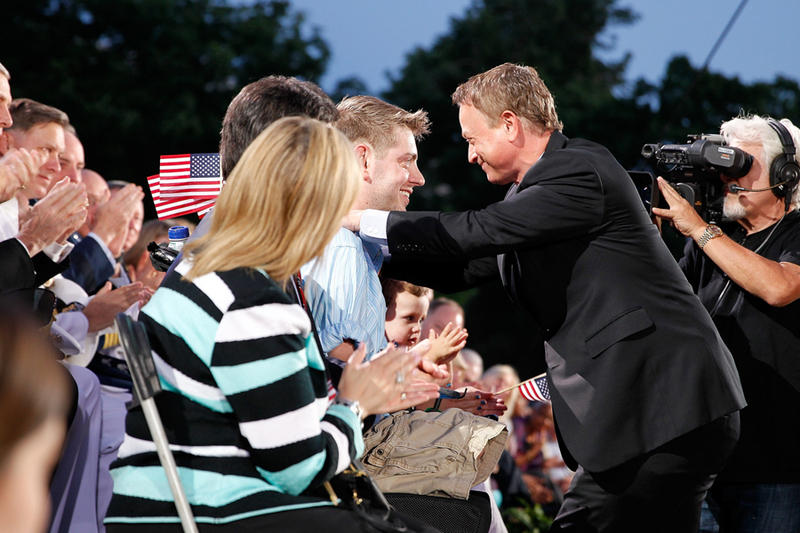 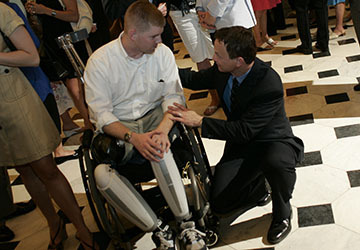 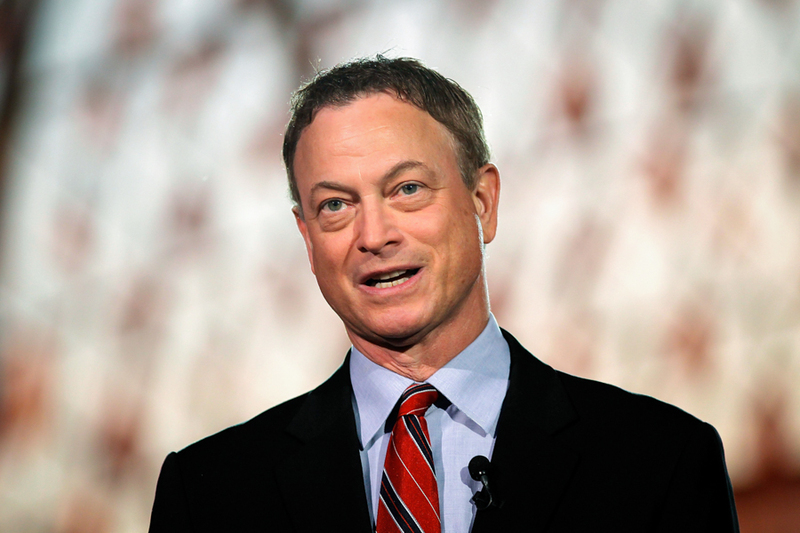 Gary Sinise (R) greets a WWII veteran backstage at the 25th annual National Memorial Day Concert on the West Lawn of the U.S. Capitol, May 25, 2014, in Washington, DC. 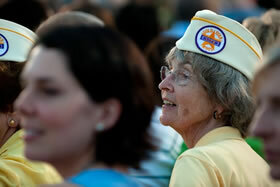 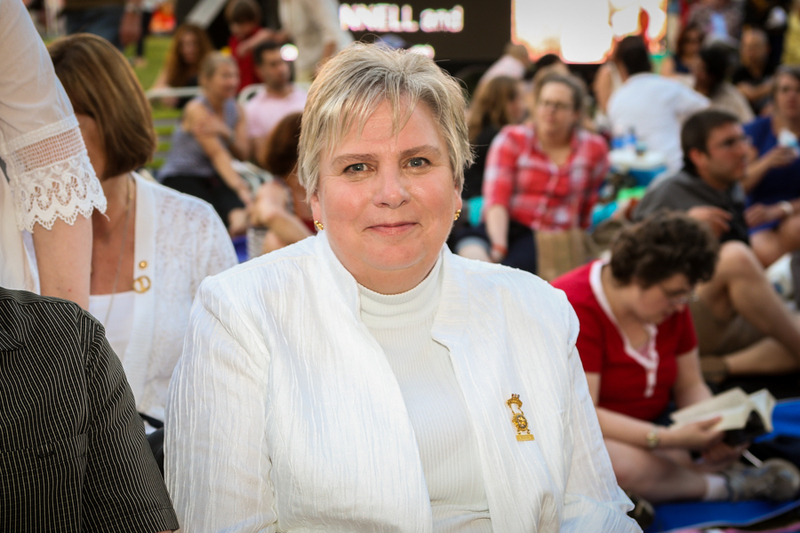 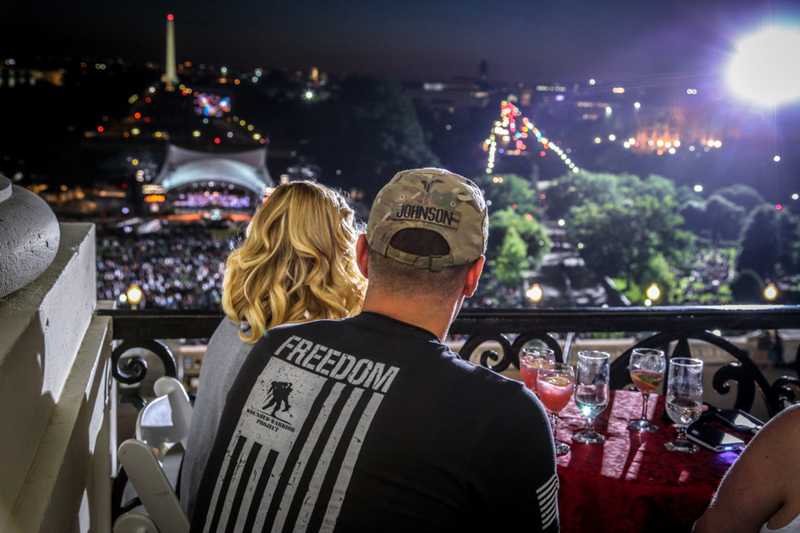 Ruth Stonesifer takes her seat before the 25th annual National Memorial Day Concert on the West Lawn of the U.S. Capitol, May 25, 2014, in Washington, DC, where her son, Specialist Kristofer Stonesifer, was honored for his sacrifice for his country. 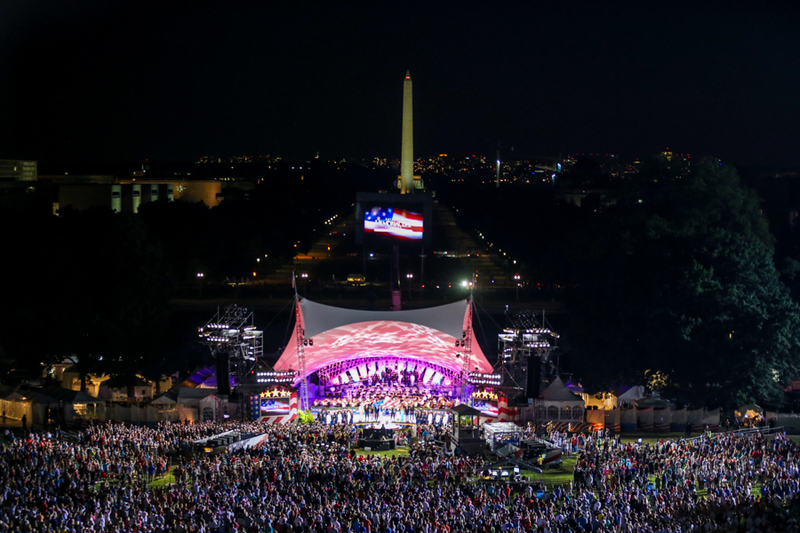 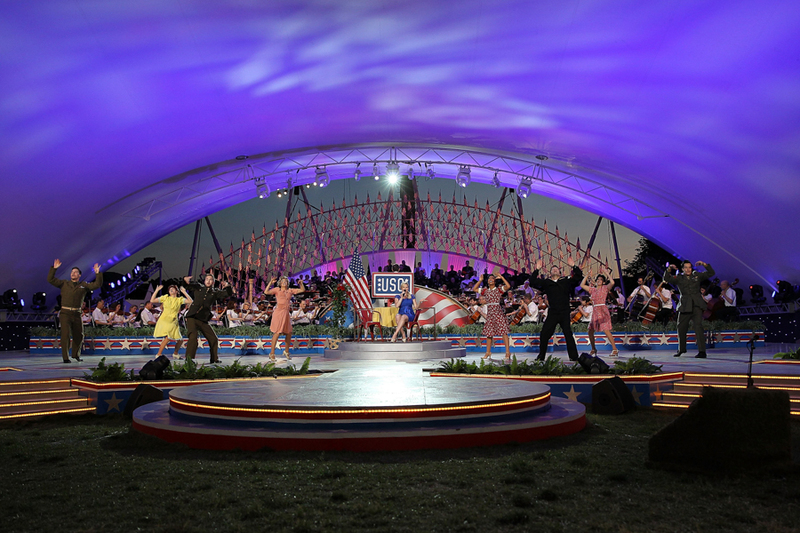 The program illuminates the night sky along the National Mall for the 25th annual National Memorial Day Concert on the West Lawn of the U.S. Capitol, May 25, 2014, in Washington, DC. 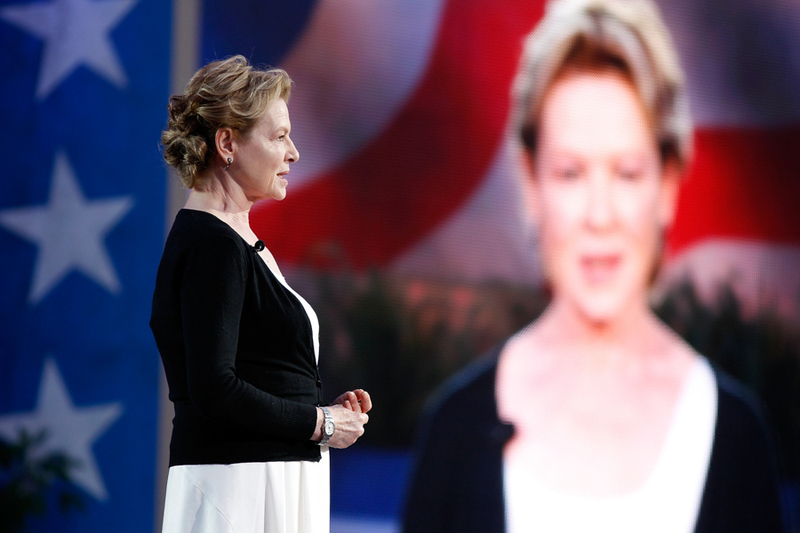 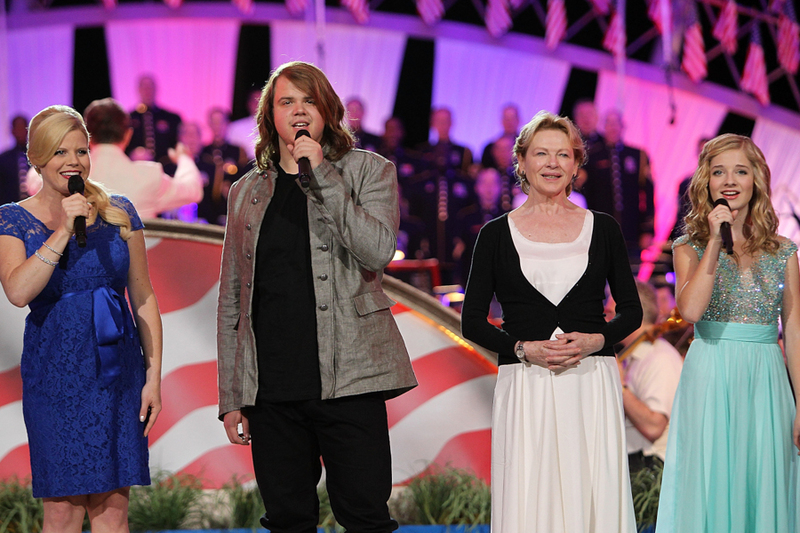 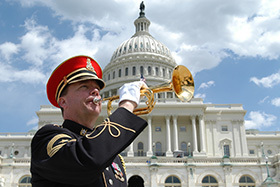 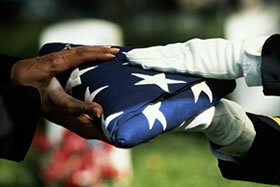 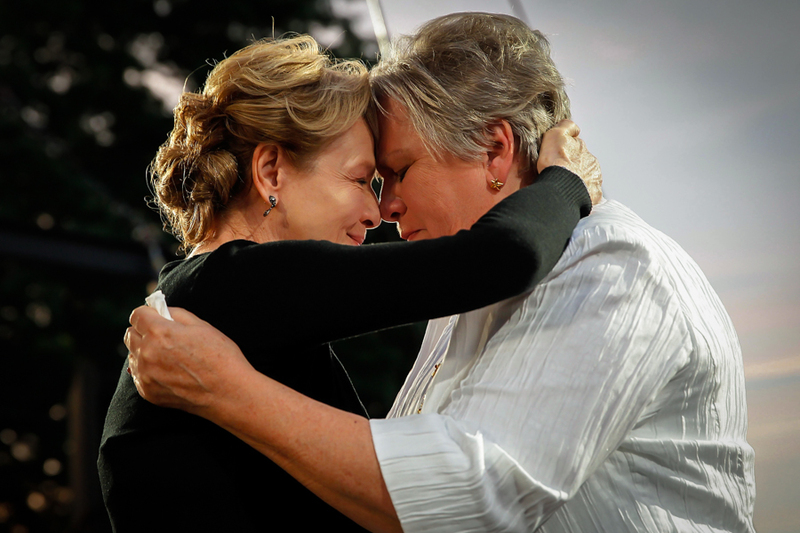 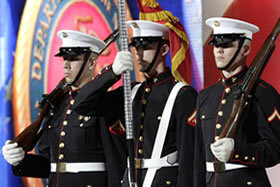 Dianne Wiest pays tribute to Specialist Kristofor Stonesifer, who was killed in action during Operation Enduring Freedom on October 19, 2001, at the 25th National Memorial Day Concert on the West Lawn of the U.S. Capitol, May 25, 2014, in Washington, DC. 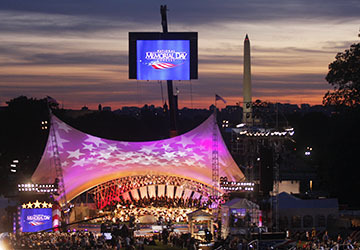 A view at dusk from the West Terrace at the 25th National Memorial Day Concert on the West Lawn of the U.S. Capitol, May 25, 2014, in Washington, DC. 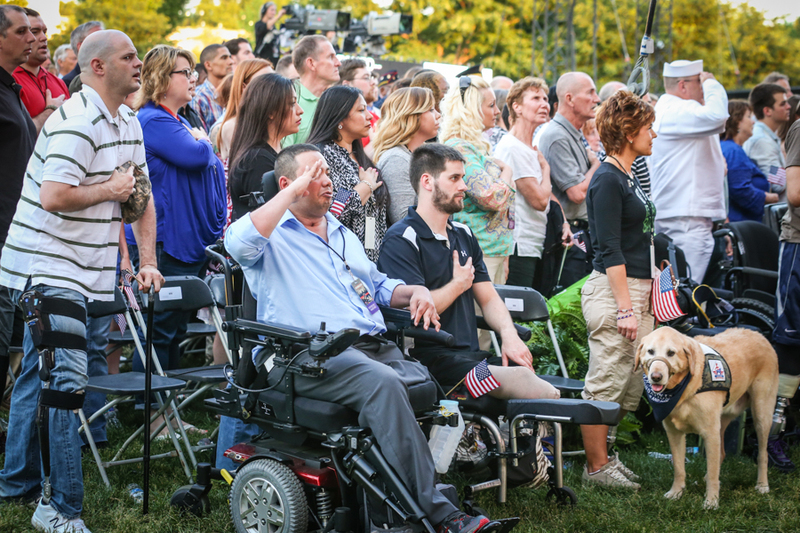 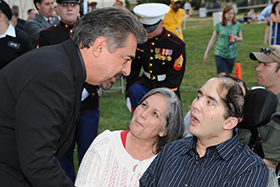 Wounded Warriors and their families view the program at the 25th annual National Memorial Day Concert on the West Lawn of the U.S. Capitol, May 25, 2014, in Washington, DC. 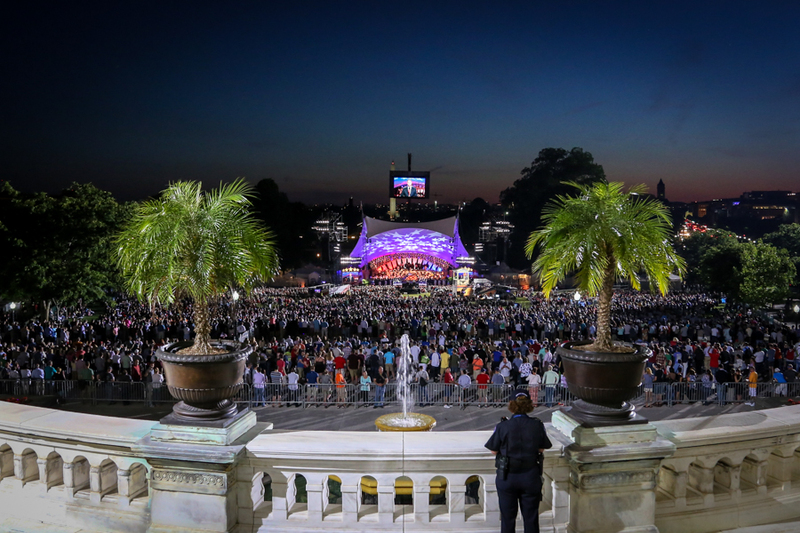 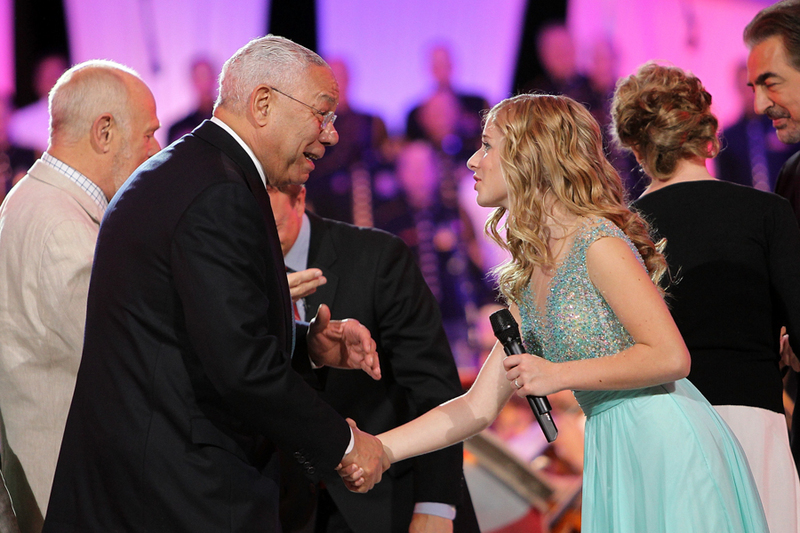 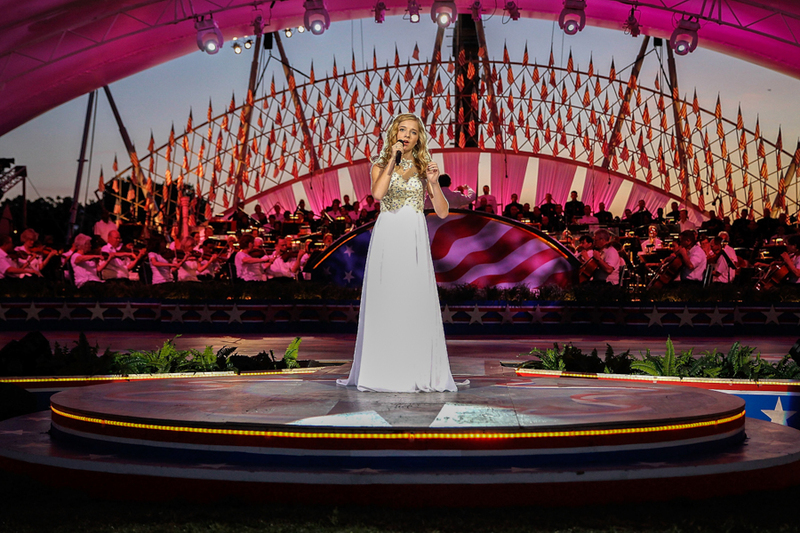 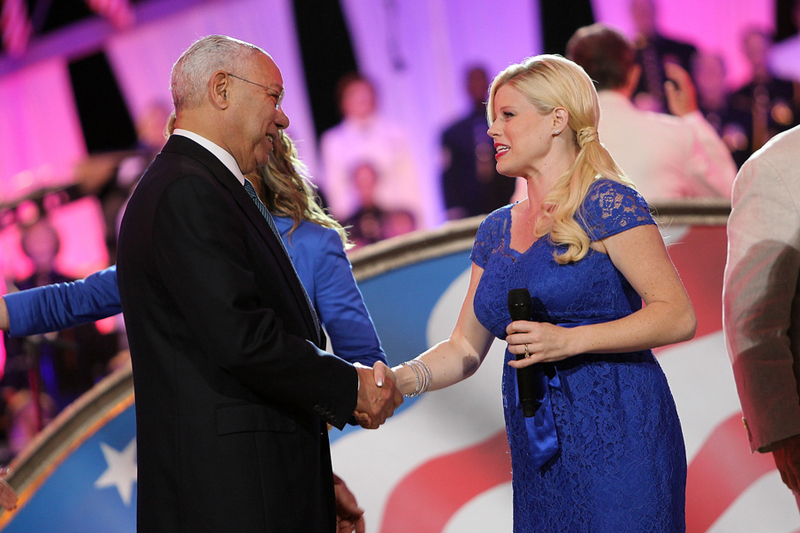 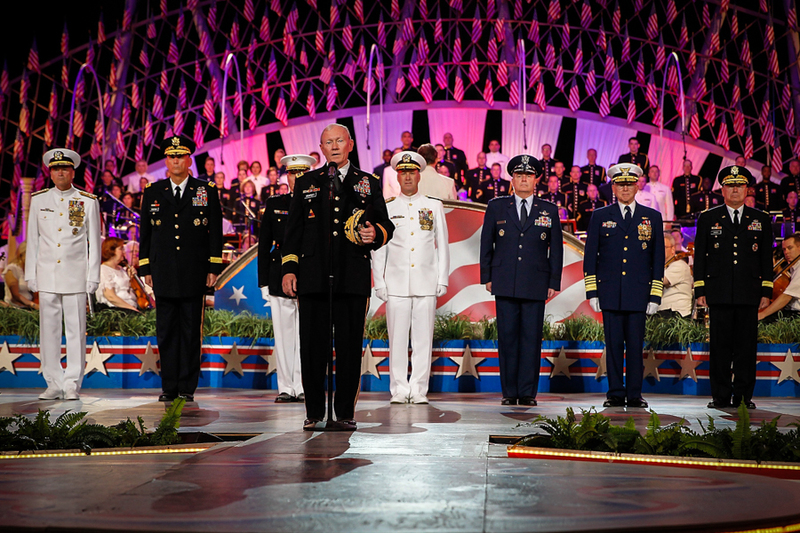 Gen. Colin Powell shakes hands with Jackie Evancho during the 25th annual National Memorial Day Concert finale on the West Lawn of the U.S. Capitol, May 25, 2014, in Washington, DC. 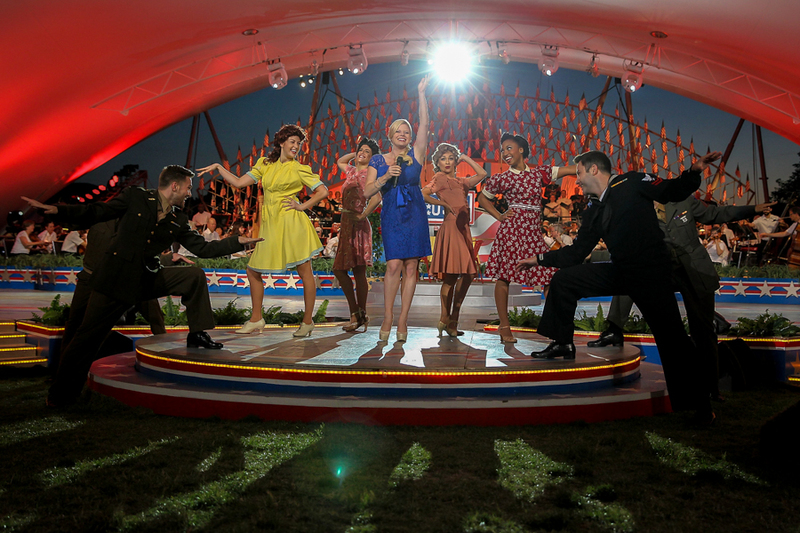 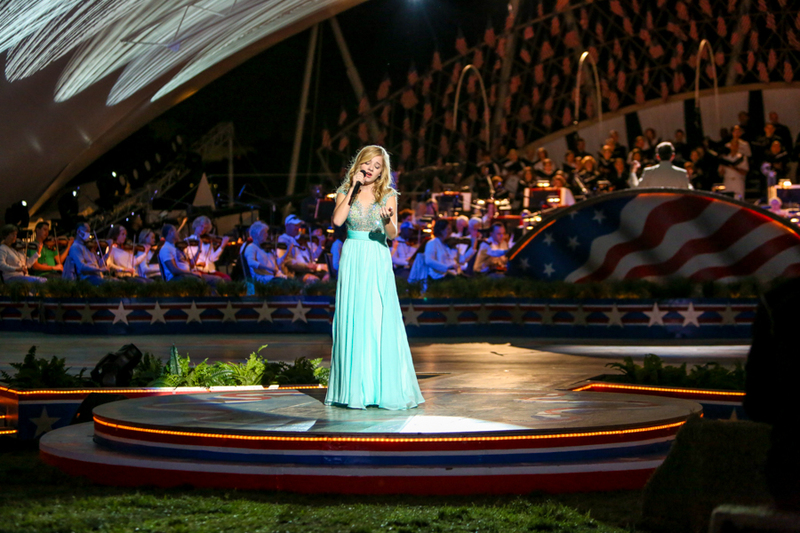 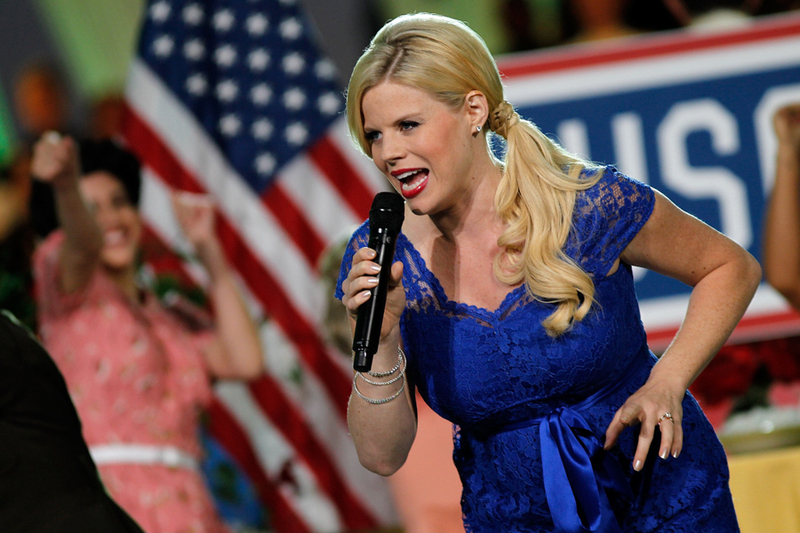 Megan Hilty (L) and Jennifer Nettles backstage at the 25th annual National Memorial Day Concert on the West Lawn of the U.S. Capitol, May 25, 2014, in Washington, DC.